Increasing knowledge of the importance of maintaining an active lifestyle has led to an older generation of people being motivated to remain active. Mobility is a deciding factor in this process and when limited, there are obvious risks that affect a person’s health and wellness. 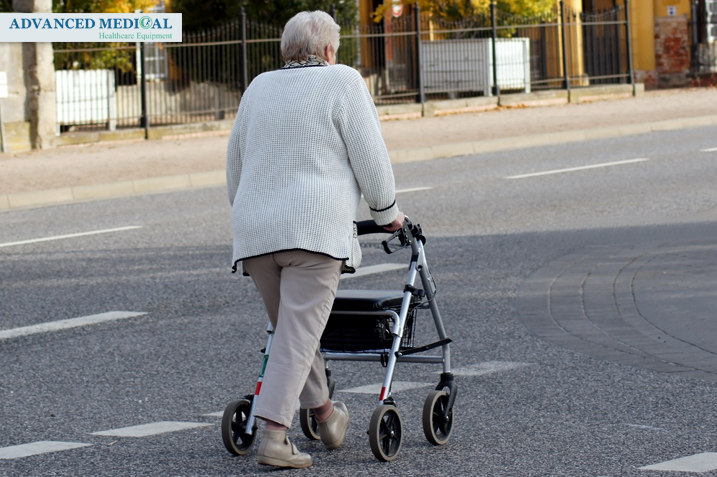 When mobility is limited, an older person’s ability to manage everyday situations is affected and they may increasingly become dependent on healthcare equipment and services. A rollator is a lightweight frame that is used to provide walking support, with the added advantages of swivel front wheels and a temporary seat. Rollator is a type of walking aid which has some similarities to walker in their design structure and usage. The rollator is an affordable option for a variety of disabilities. Rollator is built to allow individuals to take seated rest breaks, while simultaneously providing the opportunity to move as swiftly or slowly as they please. Fold up backrests, locking cable brakes, and folding seats are a few of the features of rollator. Frame-based baskets for personal storage. The basket offers the opportunity to bring along valuable personal items and/or medical items such as portable oxygen tanks. Rollators are very practical as indoor and outdoor mobility aids. Because they are light and foldable, they can easily be placed in the trunk of a car or in other storage areas for transport. Some models can also be used on rougher terrains which should appeal to adventurous types. Rollators are cost effective in comparison to similar equipment. When deciding on a walking aid, prices vary greatly across a wide variety of products. Rollator is height adjustable. This means that the user can adjust the item to match their comfort and stability needs. Rollators are useful during exercising. 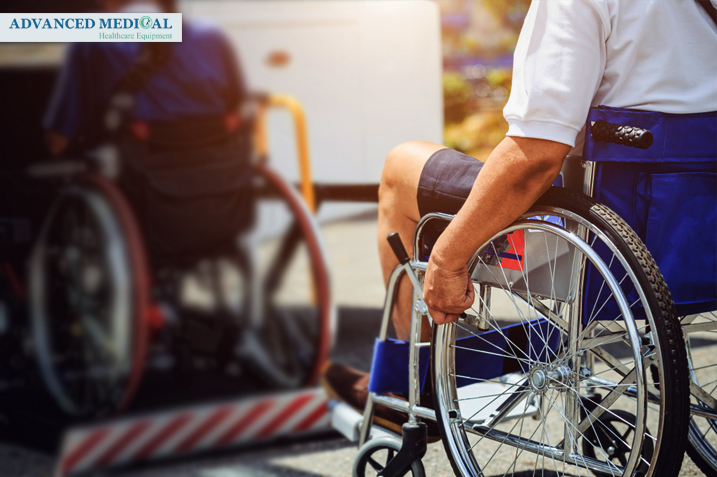 A person with a mobility issue is often facing circumstances where they can’t exercise and remain active in the same way that they could without any limitations. Rollators allow users to exercise independently and with confidence, due to the added support. Advanced Medical is one of the best home healthcare equipment providers in Vancouver, Canada. 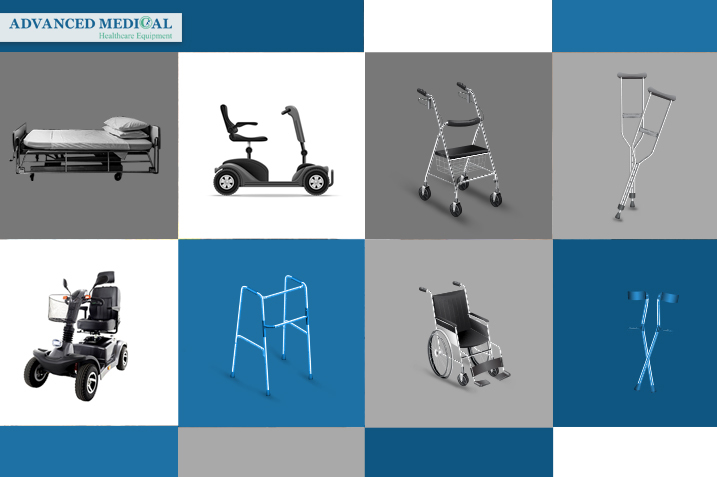 In our store we offer you a wide range of mobility aids such as crutches, scooters, knee walkers, rollators and more . If you need to purchase a rolling walker and are not sure which one is the best for your elderly parent or loved one, you can call us or visit our store for a free consultation.